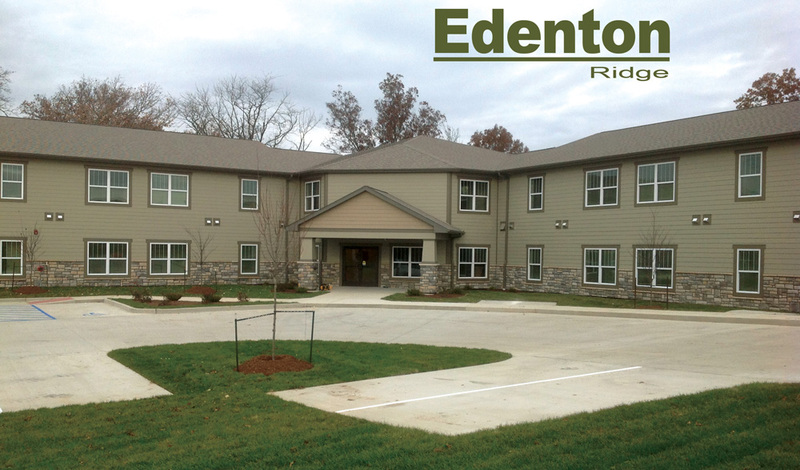 Edenton Ridge is a 24,000 SF apartment complex. This special needs housing development has 24-units and is located on the north side of Columbia, Missouri. DOCC’s experienced project management team was put to the test while building the 2 Story Wood Frame Building, which is Energy Star Qualified, and meets all Enterprise Green Communities criteria. The project was completed three weeks ahead of schedule, and was on budget.